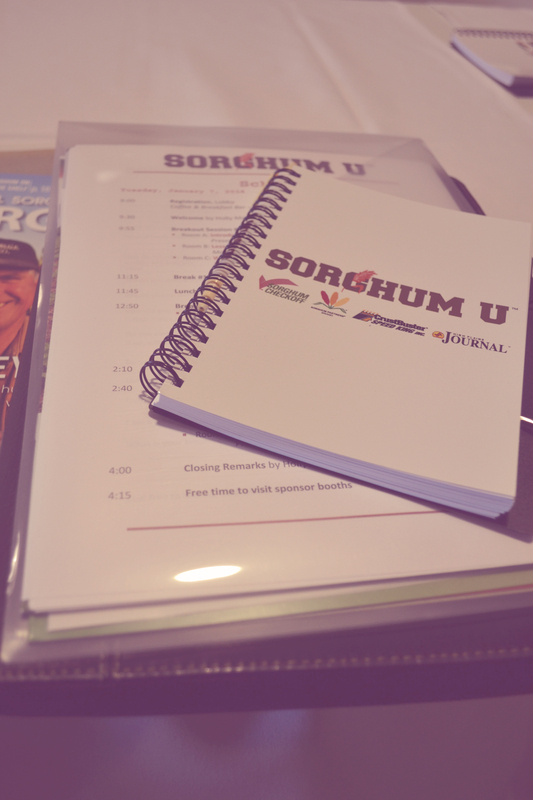 No matter what you already knew about sorghum, you would have most likely learned everything you needed to know at Sorghum U in Levelland this past Tuesday. 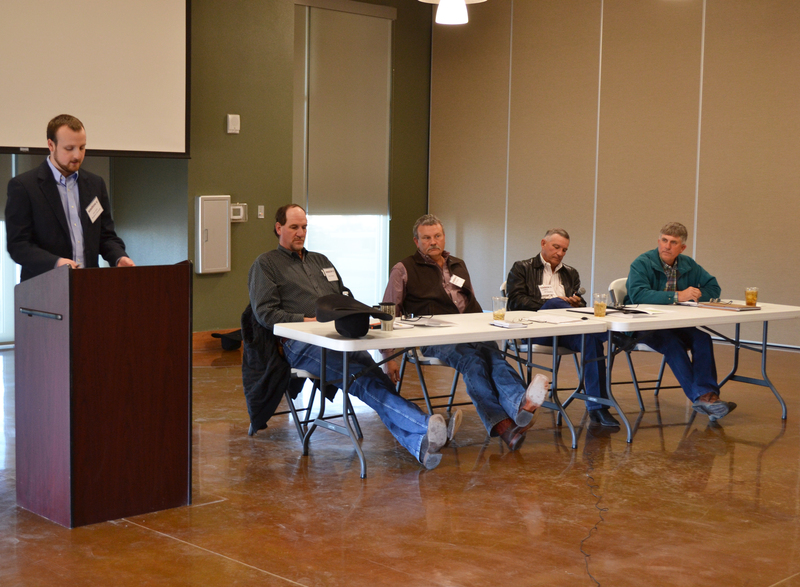 The day-long event hosted by the High Plains Journal, Sorghum Checkoff, Sorghum Partners and Crust Buster/Speed King, covered a wide variety of topics, not one of which left water out of the conversation. 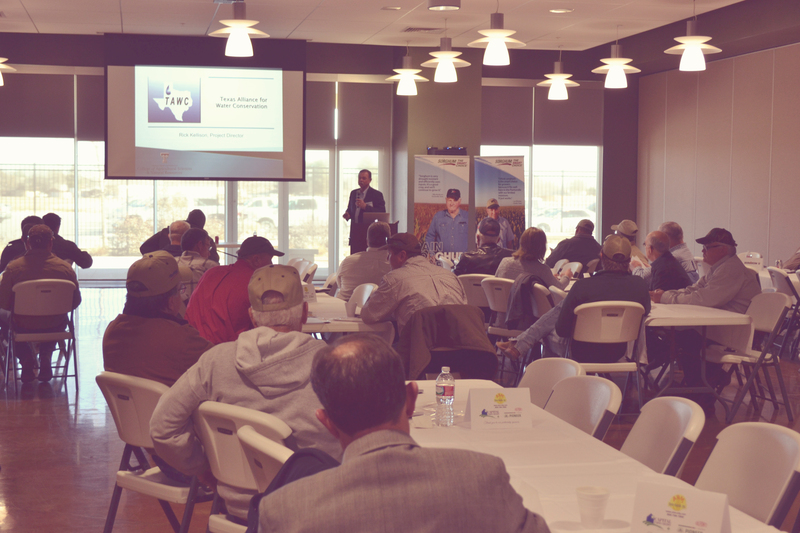 Sorghum Checkoff Crop Improvement Program Director, Dr. Justin Weinheimer and Texas Alliance for Water Conservation Project Director, Rick Kellison hosted the water application session. With many facts and figures given throughout the presentation, the bottom line is without an adequate water source, adjustments will have to be made on any operation. Because water is one of the primary limiting factors on the High Plains, many agree it comes down to managing the current water resources in the most efficient way. “As water declines, risk increases,” Weinheimer says. 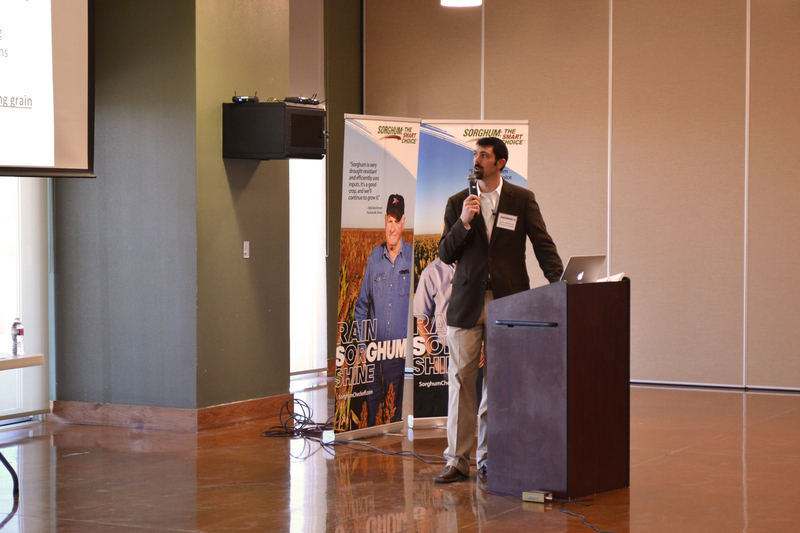 “Grain sorghum offers a water sipping grain alternative.” Weinheimer says timing water application for sorghum is critical. He says watering from 30 days to about 60 days is the ideal time period. According to the TAWC 2013 water usage study, sorghum irrigation averaged 7.7 inches of water, which was the lowest recorded. Results depend on proper water management and pumping availability throughout the growing season. Weinheimer and Kellison also add sorghum to a list of options for good rotational crops, especially with cotton. Another interesting part of the program was the increased use of sorghum in food products. Glen Schur is a Floyd County farmer who grows sorghum for a cereal called Grain Berry. In addition to cereal, there’s also sorghum pop, sorghum pancakes and even snack crackers. It is safe to say there are benefits for growing sorghum on the High Plains. While water continues to be the center of discussion, utilizing water resources with the best management practices will be the most important, especially until it starts raining on a regular basis again. Dr. Justin Weinheimer speaks during the Water & Irrigation Issues session. Rick Kellison speaks to the crowd. The panel discusses lessons learned throughout the 2013 season. 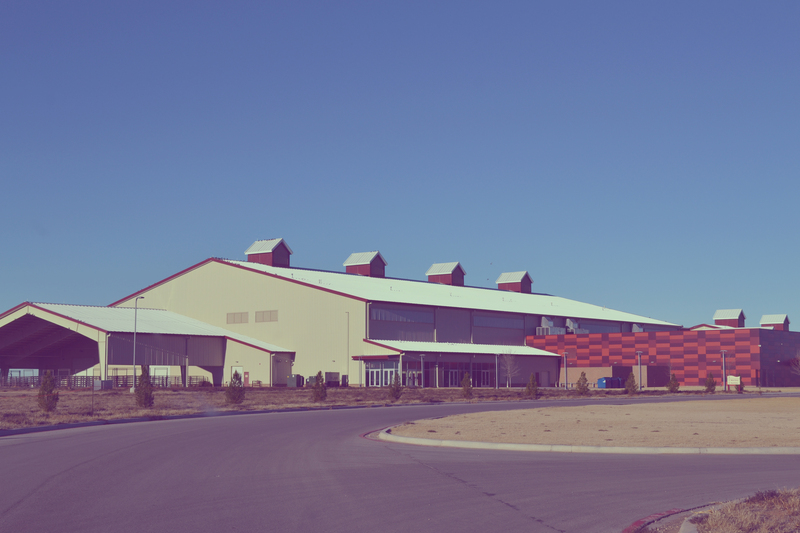 Pingback: Food-grade sorghum market set to grow!